Wajahat took to social media to announce the film which like its prequels will be written by ace comedian Yasir Hussain and will be directed by Wajahat himself. As for the distributor, the film has moved back from ARY Films ( Distributors for the second installment) to IMGC who were the distributors for the original film. 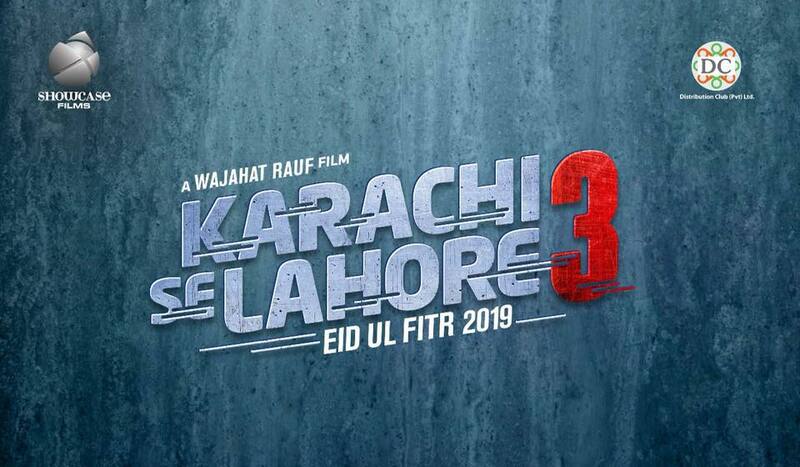 The film is getting right into production with an Eid-ul-Fitr 2019 release date. As for the cast well the makers haven’t officially announced it but reliable sources have revealed that the film will see an ensemble cast which includes Yasir Hussain, Kubra Khan, Asad Siddiqui, Zara Noor Abbas, Shehzad Sheikh and Ayesha Omar in leading roles and as for the supporting cast Aashir Wajahat will be seen reprising his role with more names to be added soon. But don’t get your hopes high as we are not sure yet as to who’ll be starring opposite who in the film. We called up Wajahat Rauf for a confirmation but he informed us that everything will be made public in due time and refused to comment. Heres wishing the makers all the best with the film and we will be keeping an eye out for the official announcement, but you heard it first on Galaxy Lollywood.